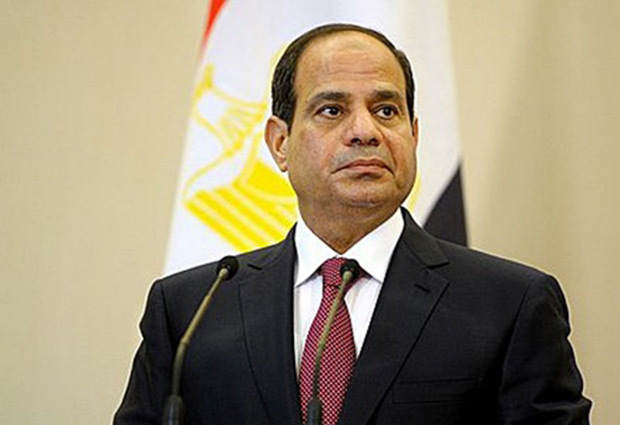 Egypt’s president said Sunday that the need for a joint Arab military force is growing every day as the region faces the threat of Islamic militancy. A soldier-turned-politician, the Egyptian leader said both Jordan and the United Arab Emirates have offered to dispatch military forces to aid Egypt following last week’s beheading in Libya of 21 Egyptian Coptic Christians by Islamic State militants. “The need for a unified Arab force is growing and becoming more pressing every day,” said Mr. Sissi, who took office in June. As military chief, Mr. Sissi led the July 2013 removal of Mohammed Morsi, Egypt’s first freely elected president, after millions took to the streets to demand that he step down. 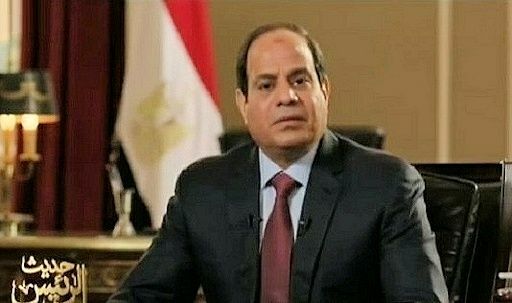 Mr. Sissi’s assertion that a joint Arab military force was needed was the first public confirmation by an Arab leader that the creation of such a force was a possibility. He gave no details and didn't say whether any concrete steps have been taken.